Finally available, a complete and comprehensive conversion guide for the world famous AK-47. 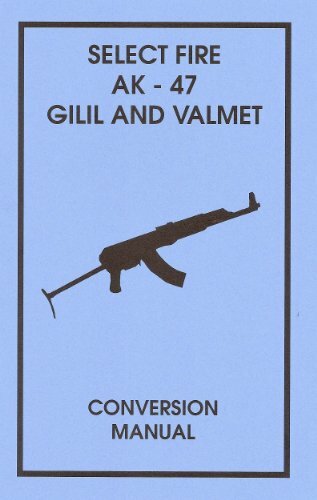 This guide also explains conversion for all Valmet models as well as the Valmet and Galil. 5x8, over 30 pages with illustrations.